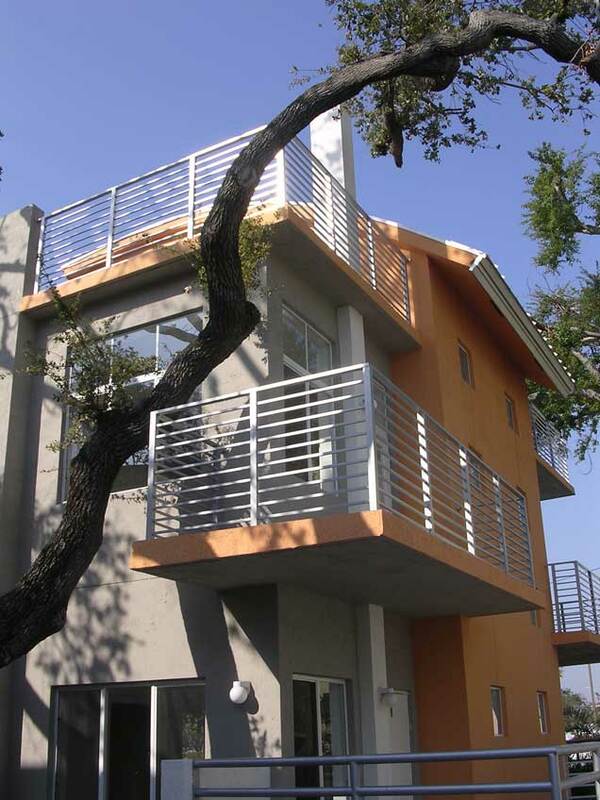 This project consists of the construction of nine individual loft units on the boundaries of Coconut Grove Florida. The units are two stories with a roof deck and approximately 1300 sq.ft. of a/c Total building square footage is approx. 14.000 sq.ft.